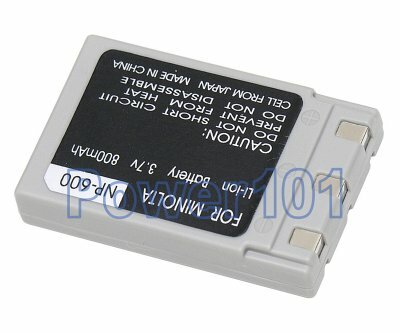 Minolta NP-600 battery is compatible with Minolta Dimage models G400 G500 G600. It is identical to Minolta NP-500. 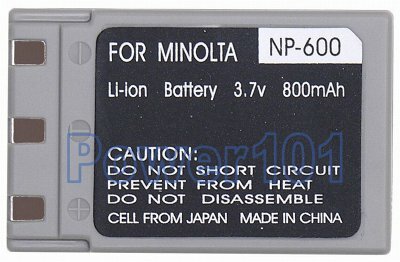 For some marketing reason, Minolta first released NP-500 and then an identical battery called NP-600. Generally it works to the advantage of more NP-600 batteries being sold than NP-500.